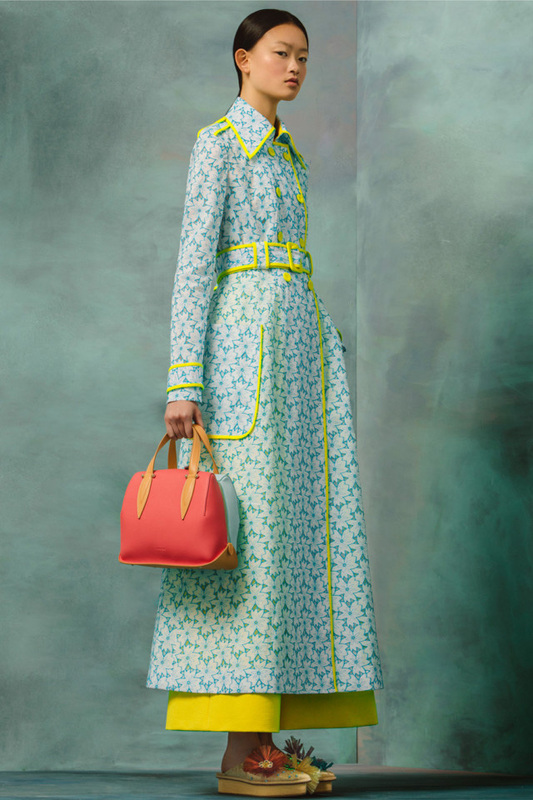 For his first resort collection for Delpozo, creative director, Josep Font approaches the narrative from the direction of the ever-evolving movie industry, specifically one of the silent cinematographer, George Melies. An innovator of his era, the Frenchman took inspiration from the sun and the moon creating fantastical solar and lunar landscapes in the same way Font works his magic with volume and texture. Méliès was obsessed by stars and outer space yet equally fascinated by the depths of the ocean. 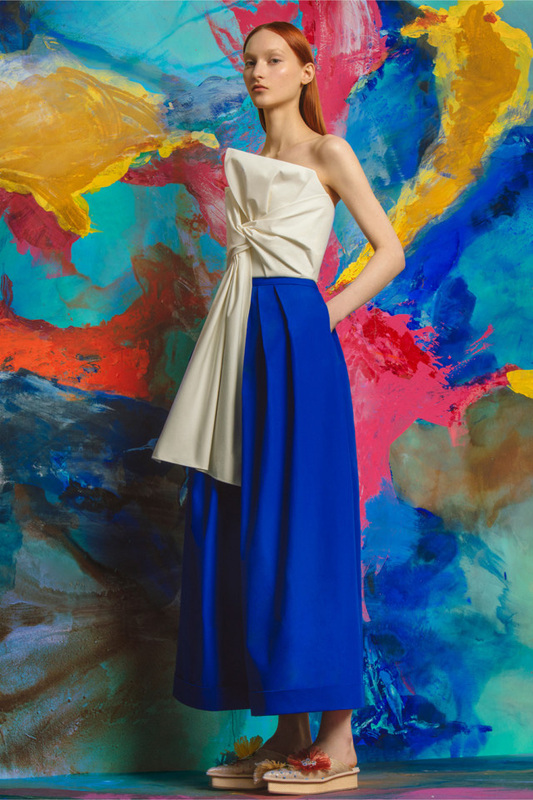 In contrast, it is the spare geometry of the British abstract sculptor, Anthony Caro’s work which inspires the organic silhouettes of Delpozo’s DNA. Delicate petal arches, trapezoid shapes, draped knots and bows in Josep Font’s collection echo Caro’s installations. 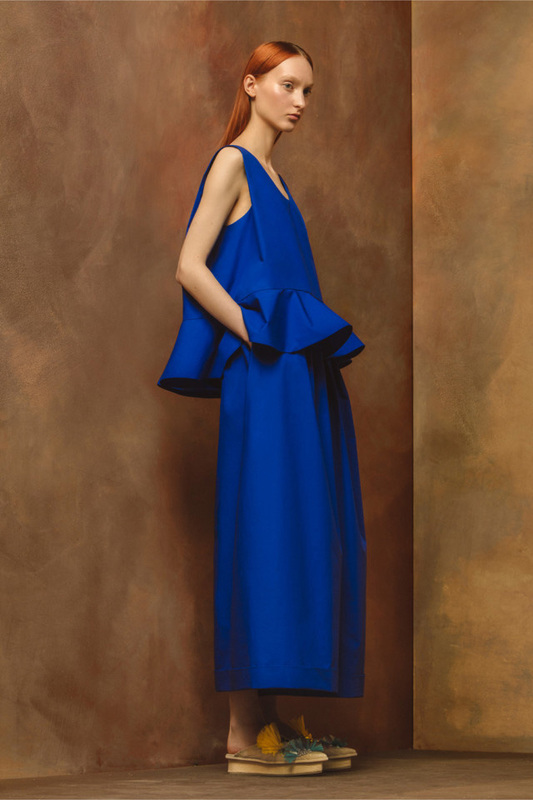 Known for his powerful use of color, Josep Font stays true to this modern vision for resort, where Yves Klein blue dominates. 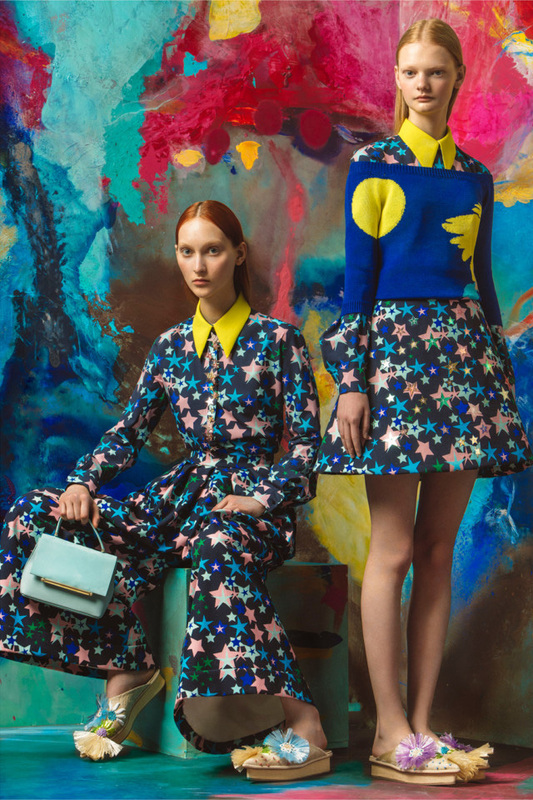 This season’s starburst print pays homage to Méliès’ masterpiece Le voyage dans la Lune. 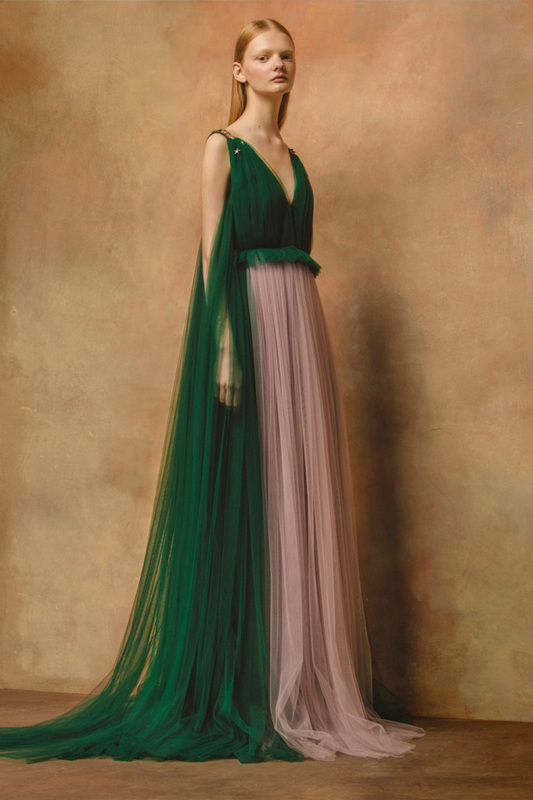 Delpozo embraces time-honored couture techniques with a modern sensibility to create incredibly unique and feminine pieces for the contemporary woman. The collection holds combination of contrasting elements defines the prêt-à- couture house. 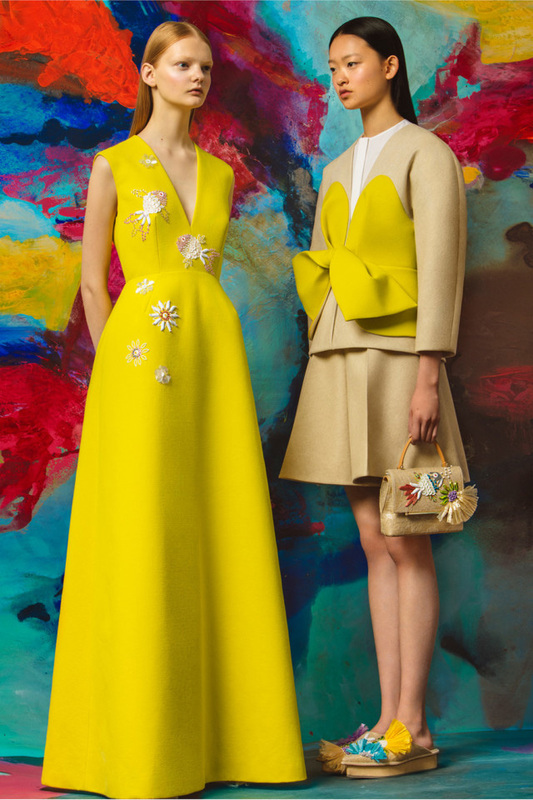 Delpozo is traditional and modern, organic and architectural, sumptuous and pure. 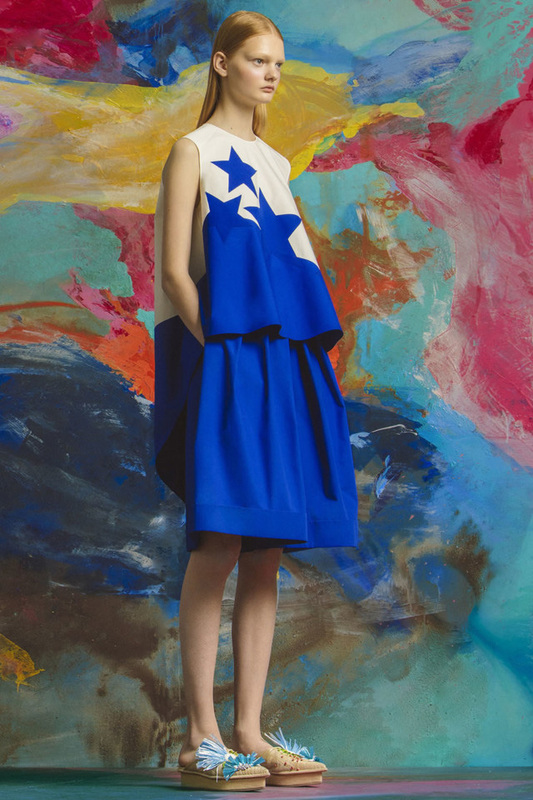 The hallmarks of the Delpozo atelier include a creative approach to volume, colour, and silhouette. The artisan techniques and intricate embroideries are used throughout the collections to create the ethereal and timeless Delpozo aesthetic. 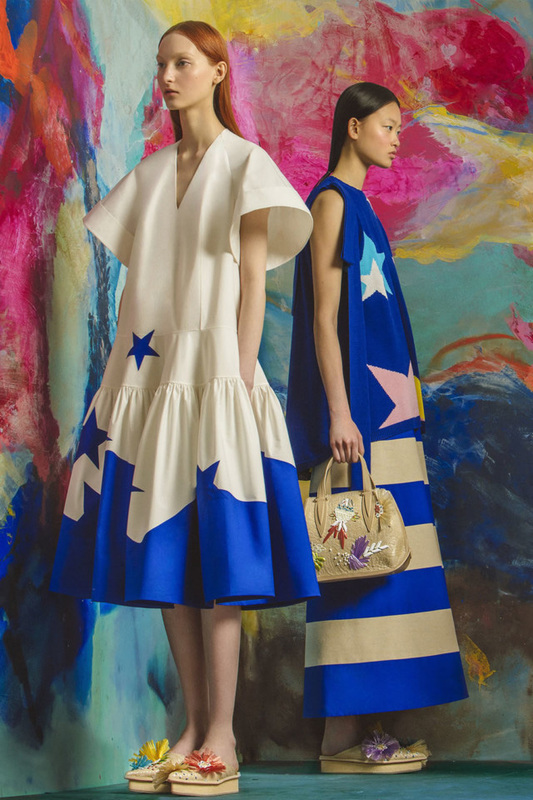 Josep Font was appointed Creative Director of Delpozo in 2012. 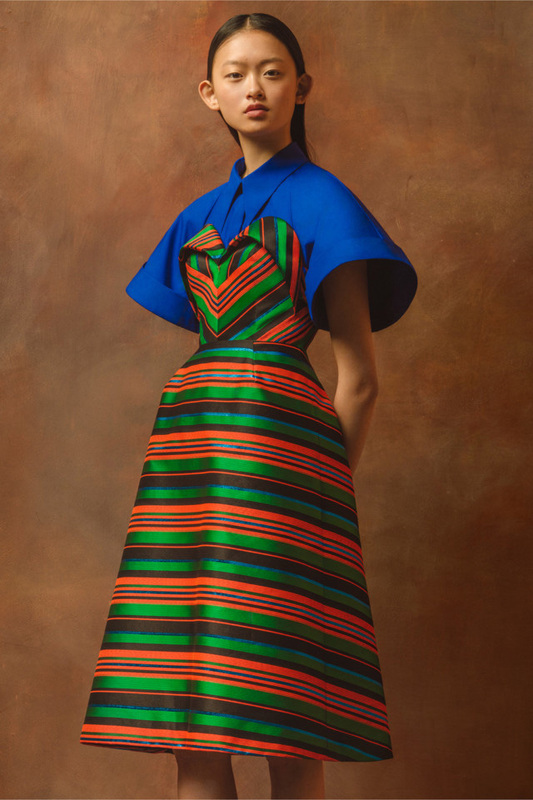 Originally trained as an architect, he began his career showcasing collections in Barcelona, Madrid, Tokyo and Paris under his eponymous label. Most recently, he was invited to show his couture collections in Paris as a guest member by the Chambre Syndicale de la Haute Couture. This entry was posted in NYFW, Trend Reports and tagged Delpzo, josep font, new york, New York Fashion Week, Resort 2017. Bookmark the permalink.